Contemporary, or modern style, proves that less is more. Simple silhouettes and sleek lines have an inherently sophisticated look, bringing a sense of balance and purposefulness to every element of your home. The look is clean and fresh, with a distinct metropolitan attitude. Glass tops, rich wood tones, unembellished materials, and high sheen finishes are common features of this style. 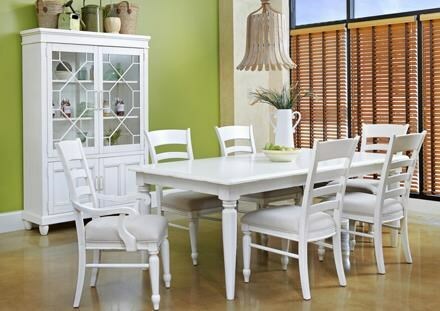 Create a home that lasts the test of time with traditionally styled pieces. 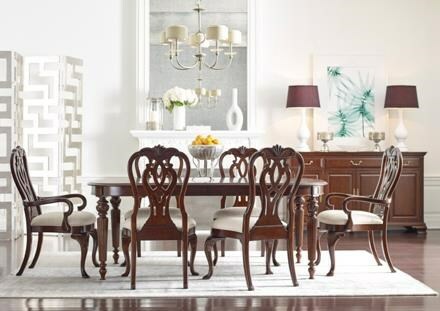 Intricate molding and curves adorn traditional furniture, and the grand appeal of this style makes for a refined and sophisticated setting. In this style, furniture features are simple yet sophisticated. It captures clean lines and interesting textures. You’ll find a mixture of finishes, materials, and fabrics that come together for a long-lasting design that will complement a variety of home styles. 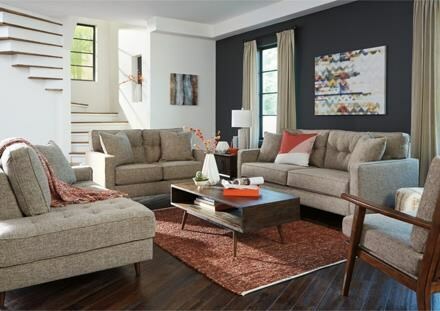 Looks aren't everything when it comes to furniture and the Casual style aims to prove just that. Boasting a comfort first mentality this style also brings a simple radiance to any setting. Designed for people who not only use their furniture everyday, but for those who love to use their furniture. 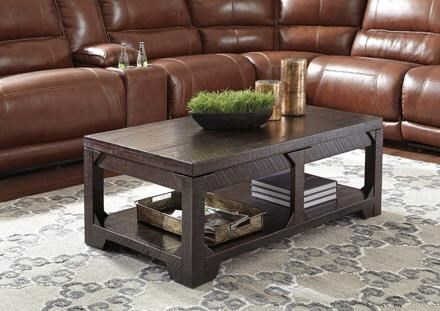 Create a comfortable living space with rustic styled pieces. Weathered wood, distressed metal, and the grand appeal of this style makes for organic warmth and natural charm. With pretty detailing and light finishes, Cottage style is feminine at heart. 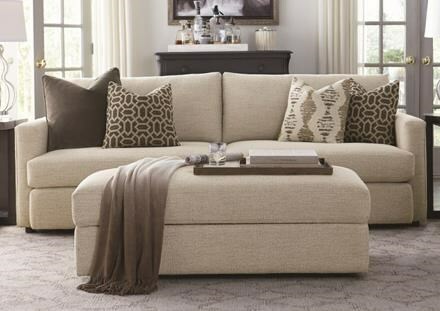 Pieces are casual by nature with elements like scalloping, bun feet, and louvered details that add a sense of charm. 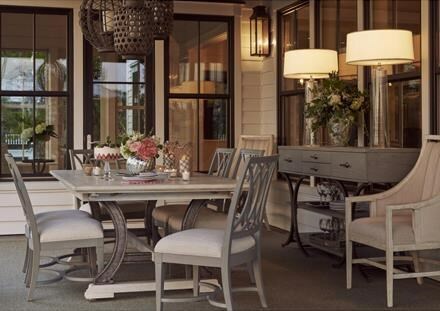 From the simple shapes of coastal style to the heavily distressed French Laundry look, cottage style encompasses a variety of looks that are casually elegant and full of character. A mix of classic cottage motifs and laid-back country attitude, Relaxed Vintage is all about creating a living space where you immediately feel at home. Weathered finishes, simple shapes, and romantic detailing pave the way for a look that is full of character but never stuffy. Inspired by 1950s, '60s, and '70s pop culture, retro-modern style offers sophisticated designs with a playful side. We're not talking about shag carpeting or bell-bottom jeans- it's a style that's more "Mad Men" than your grandmother's sofa. Look for pieces with splayed legs, metal or chrome detailing, and whimsical prints or pops of color to capture this throwback style. 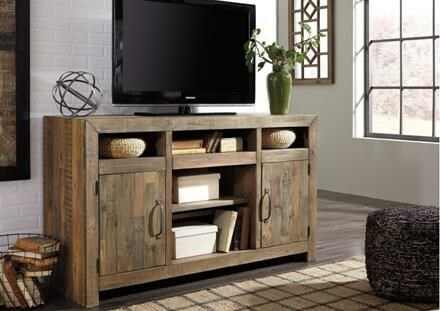 The Rustic Industrial style pulls natural, handcrafted elements together to create an authentically aged environment. Mixed materials, distressed antiques, and heavy hardware are all found in this design style. Rustic Industrial is the perfect compromise between feminine and masculine styles, and its durable construction process will make pieces last for years to come. If you think tropics when you hear coastal its time to rethink design. Coastal is so much more than palm trees and seashells it is a clean crisp water front view right from your home. You'll find Coastal furniture featuring bright fabrics and natural wood colors always while keeping the shorefront theme in mind. 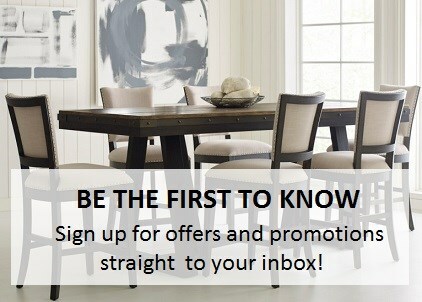 Create the vacation home of your dreams or bring your vacation home with you. Utilizing natural woods and tones the tropical design style is meant to make every aspect of your house as relaxing as your dream getaway. So dip your toes in the water or relax by the beach all from the comfort of your home. Drawing inspiration from a wide variety of styles and putting a bold twist on them is the flashy Hollywood Glam Style. Defined by glossy finishes, glass tabletops, and mirrored panels, glam style is fit for a movie star.